I actually had the chance to see the film a few months back and let’s just say that this is a movie that you don’t want to miss, especially if you’re a fan of music. This trailer actually does a great job setting up the tone of the film without revealing too much. It’s truly a labor of love that’s just full of life and energy. I can go on and on about this film, but I’d rather save that for my review. 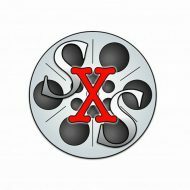 That should be up by the end of June, a couple days prior to the film’s release. 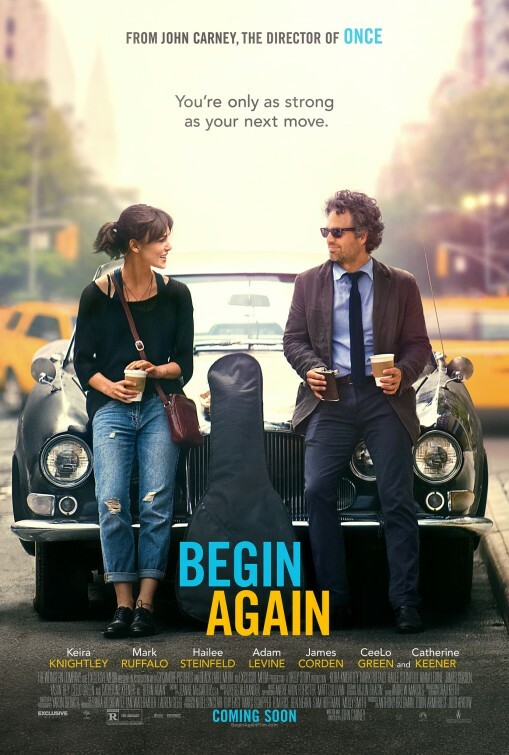 What do you think of this trailer for “Begin Again?” Have you seen the movie yet? Do you prefer the title “Begin Again” or “Can a Song Save Your Life?” Let me know in the comments. “Begin Again” opens in limited release on June 27 and in wide release on July 11.